QUALITY - It shows in every project we diligently complete. 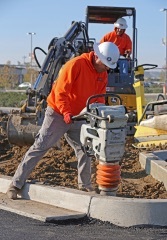 Whether finishing underground utilities and grading for the construction of a large industrial site, or pouring concrete for a warehouse distribution center, Vaca Valley Excavating and Trucking, Inc. prides itself in being a top sought after general engineering contractor in our region - reliably working with integrity to solve on-site problems efficiently. 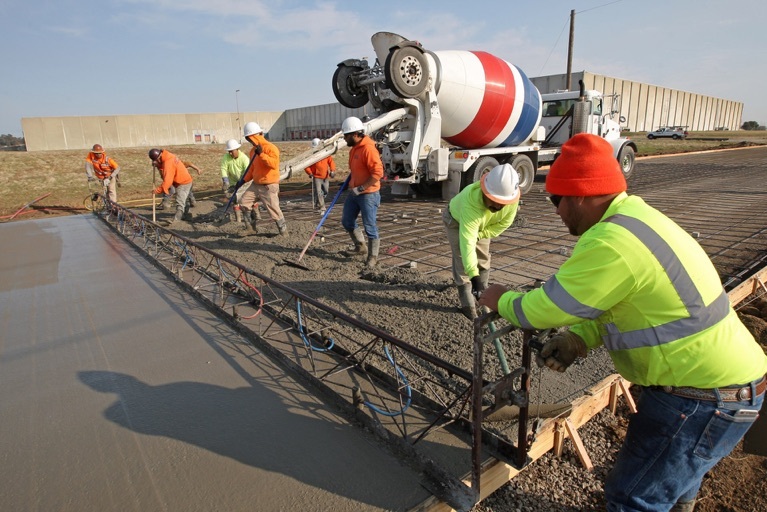 From our management team to our workers, the needs of our customers are our top priority. With 35 years of experience, our reputation is built on the quality of our work - a quality you can depend on!